Hon. 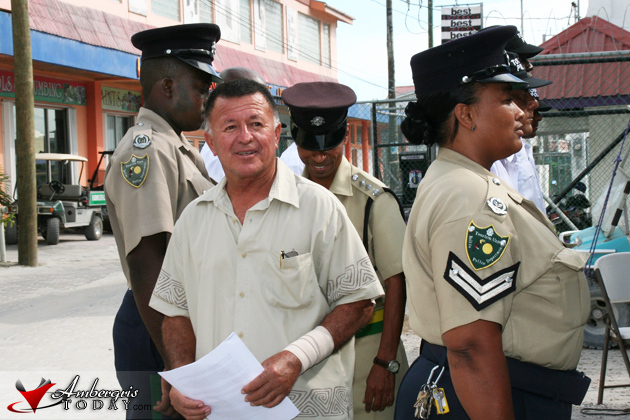 Manuel Heredia Jr. Presents New and Improved Tourism Police Unit - Our beautiful island of San Pedro is steadily growing and with a population of about 18,000 residents and thousands tourists visiting our beautiful shores, safety for all is a must. 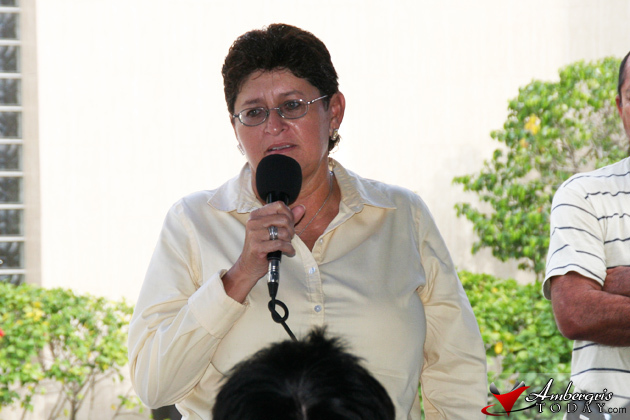 With this in mind Minister of Tourism, Civil Aviation and Culture, Hon. 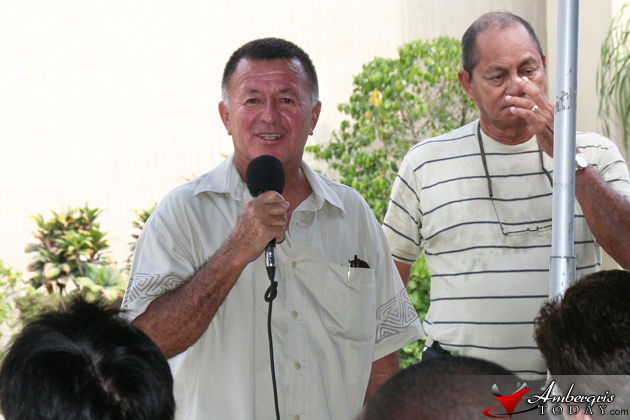 Manuel Heredia along with the San Pedro Town Council proudly presented a team of new and improved Tourism Police for La Isla Bonita on Wednesday, August 24, 2011. 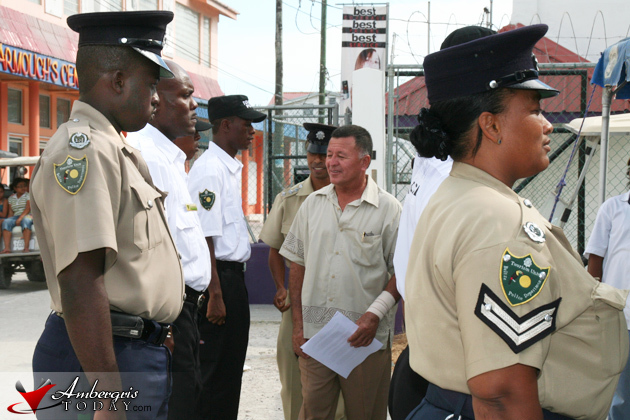 Subsequent to the community meetings held earlier this year on the island, the Minister and his team, after hearing the concerns expressed by members of the community regarding the Tourism Police Unit, planned and implemented key solutions to the disquiets expressed. 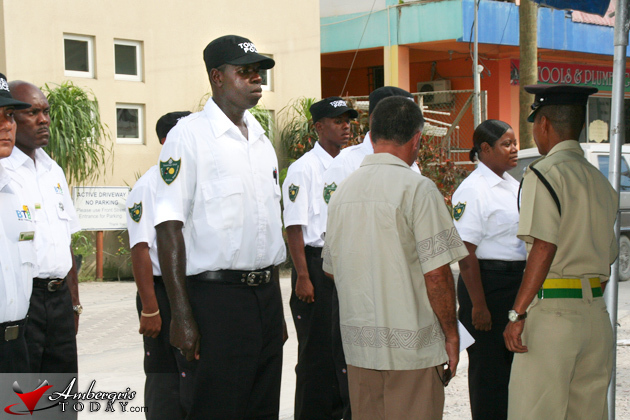 The five original Tourism Police that were stationed in the San Pedro Police Department have been re-assigned to other destinations and are being replaced with a team of ten Tourism Police including Corporal Sharmane Young who is in charge of both the San Pedro TPU and Caye Caulker TPU. These new officers are being provided with a golf cart, two bicycles and a refurbished alterain vehicle (ATV). 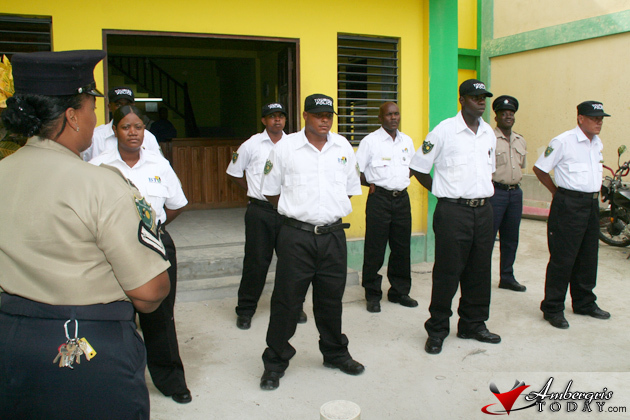 They also have their own headquarters in the Escalante subdivision and with their addition to the San Pedro Police Department the police sub-station in North Ambergris Caye is now operational. 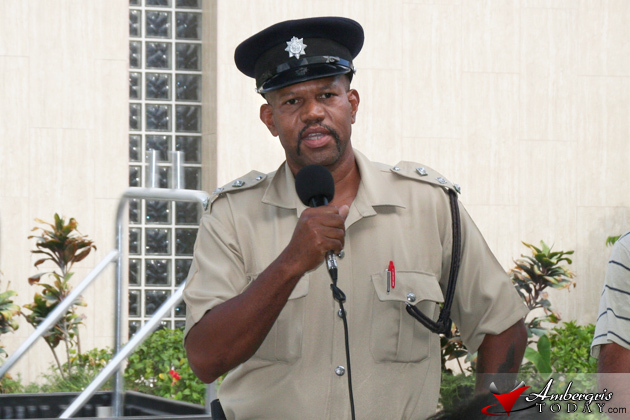 The Tourism Police will have morning and evening shifts and there will be an increase of foot patrols on the beach. 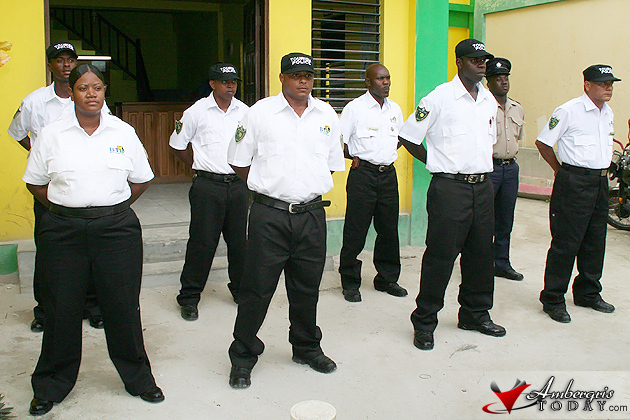 The Tourism Police now boast a new uniform, white shirt with black pants. 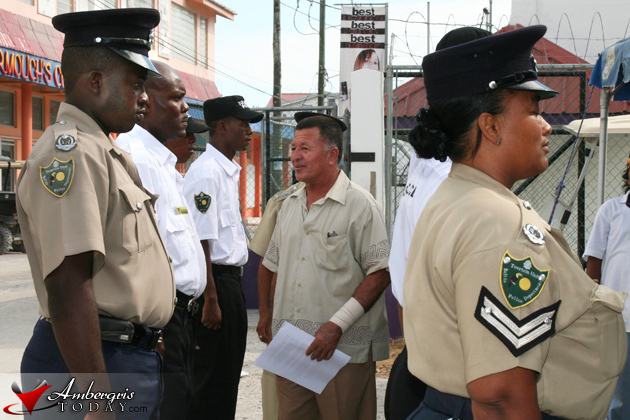 This change was done so tourists can easily distinguish a tourism police and go to them for any assistance required. 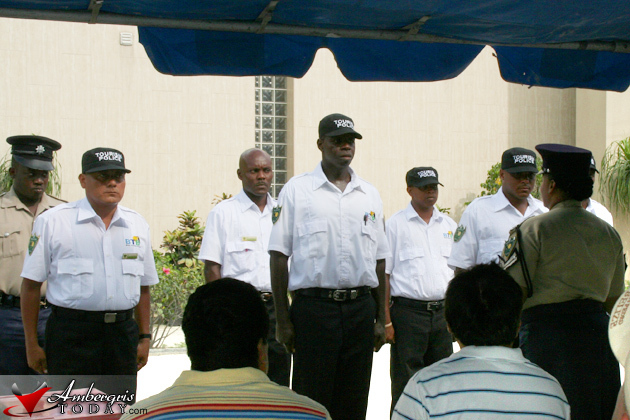 In Mexico and Central America, Tourism Police are easily identified because of their white and black uniforms and standardizing the Belize Tourism Police Officers with those in neighbouring countries will help tourists feel safe and easily recognize them. 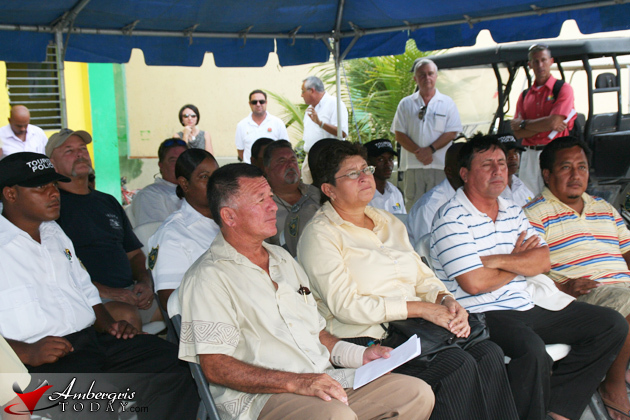 Those in attendance at the presentation included Director of Tourism, Ms. Seleni Matus, BTB Board Members, Gach Guerrero, Einer Gomez and Jim Scott (President of Belize Tourism Industry Association), Mayor Elsa Paz and councillors, Inspector Dennis Arnold and other officials of the San Pedro Police Department. This is good news for San Pedro and the Island. While visiting in January 2010 we felt quite safe walking about the town, but the new force can only improve your image as a great place to visit. hmmmmmm......i dont recognize one face ,in the new TPU.....shouldnt people from san pedro be in the unit,,,?